Gaga This Way. 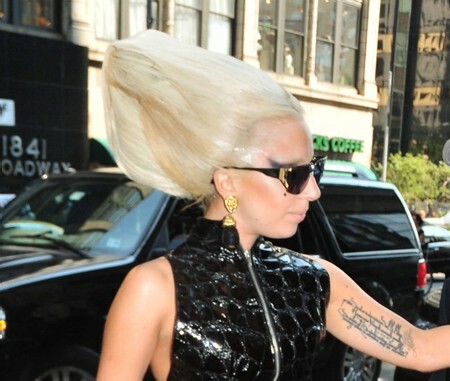 : Gaga llegando a 'Mercedes-Benz New York Fashion Week Primavera/Verano 2012'. Gaga llegando a 'Mercedes-Benz New York Fashion Week Primavera/Verano 2012'.